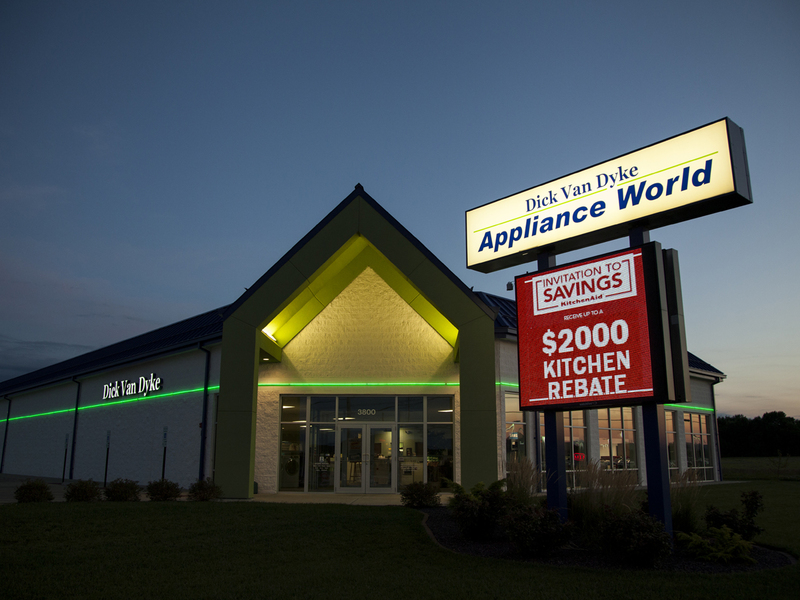 In retail businesses, competition for customers is stronger than ever. 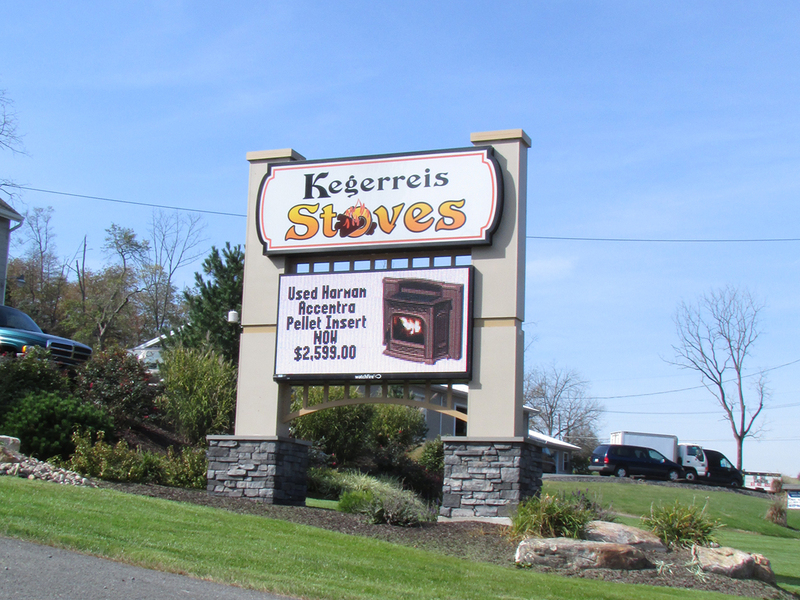 Local retailers and internet sites are all vying for the same consumer dollars. 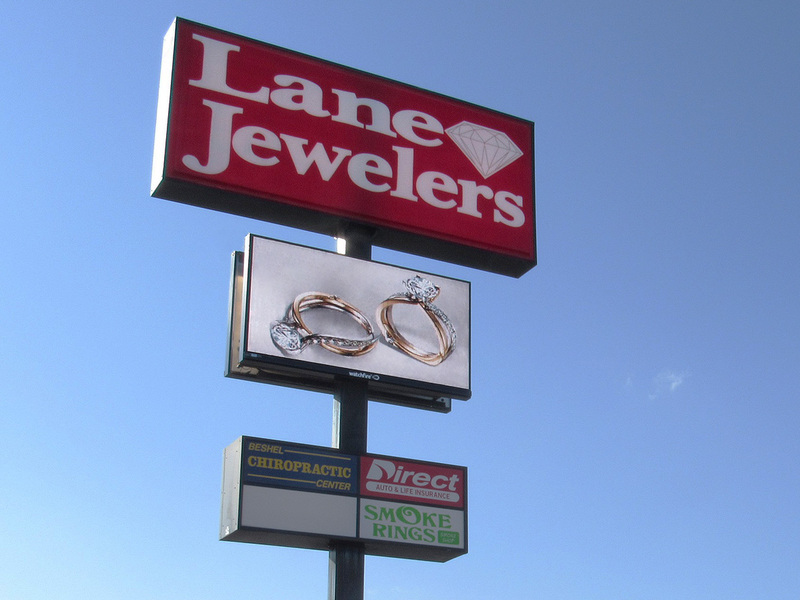 Attention spans are getting shorter at the same time customers are exposed to an increasing volume and variety of advertising messages. 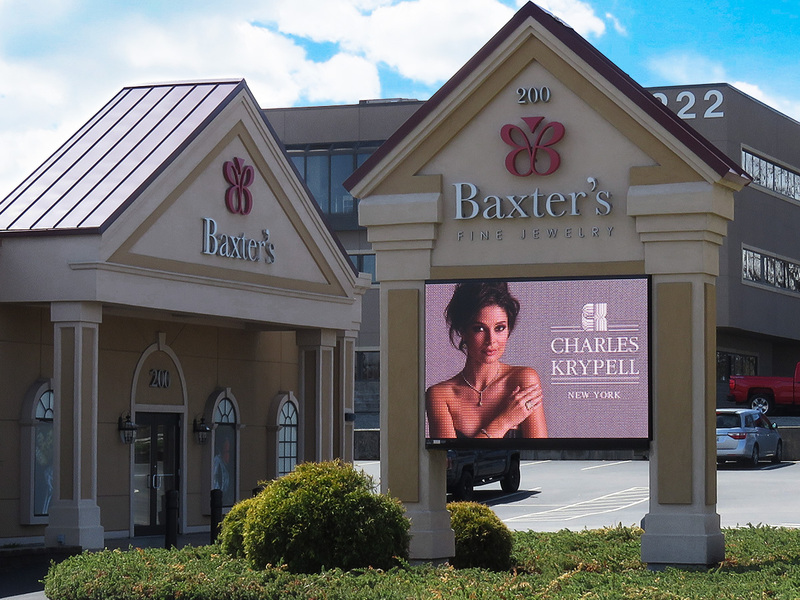 In today’s environment of advertising clutter, Watchfire offers a way for brick-and-mortar retail businesses to separate themselves from the noise while effectively targeting current and potential customers. 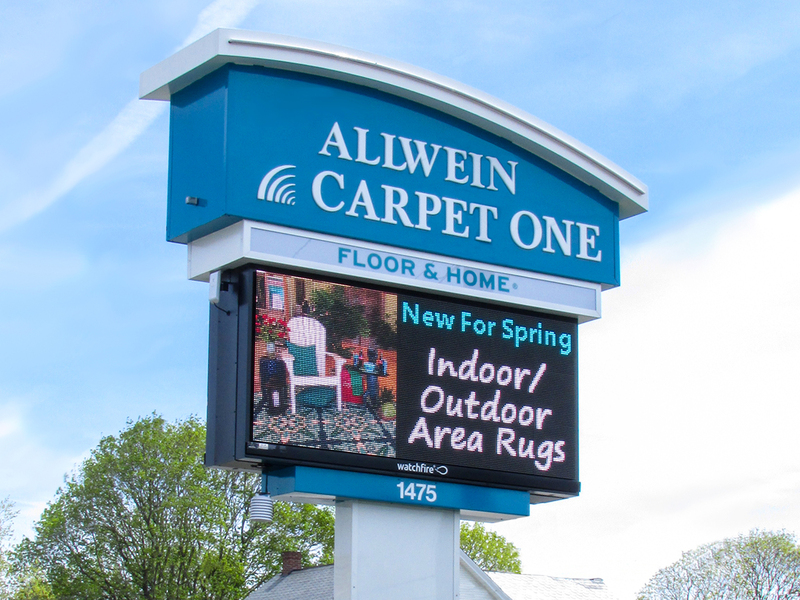 Interior digital signage entices customers, increases foot traffic and boosts sales. 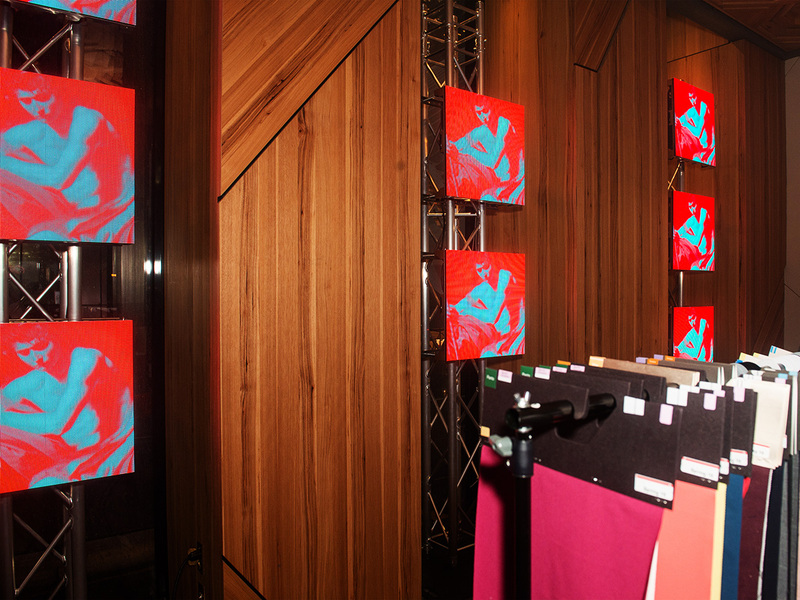 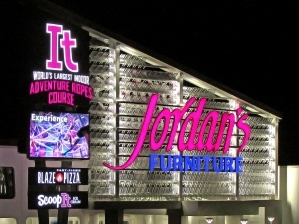 These indoor LED video walls and point-of-purchase displays promote brand awareness and customer loyalty. 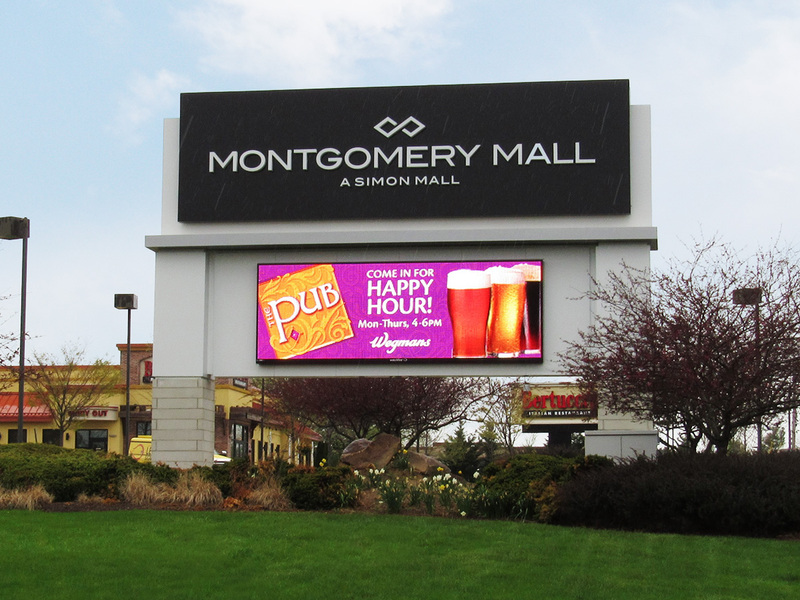 Local shops, shopping centers and department stores benefit from proximity marketing more than most businesses. 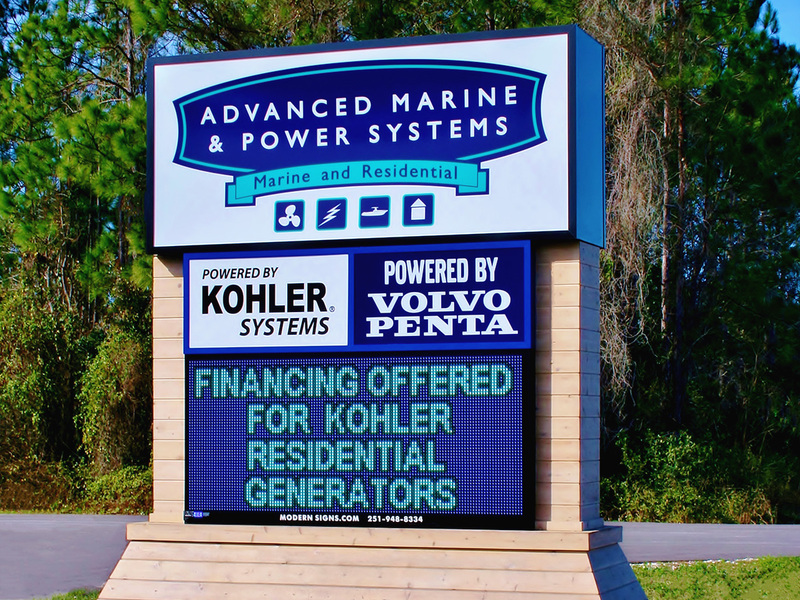 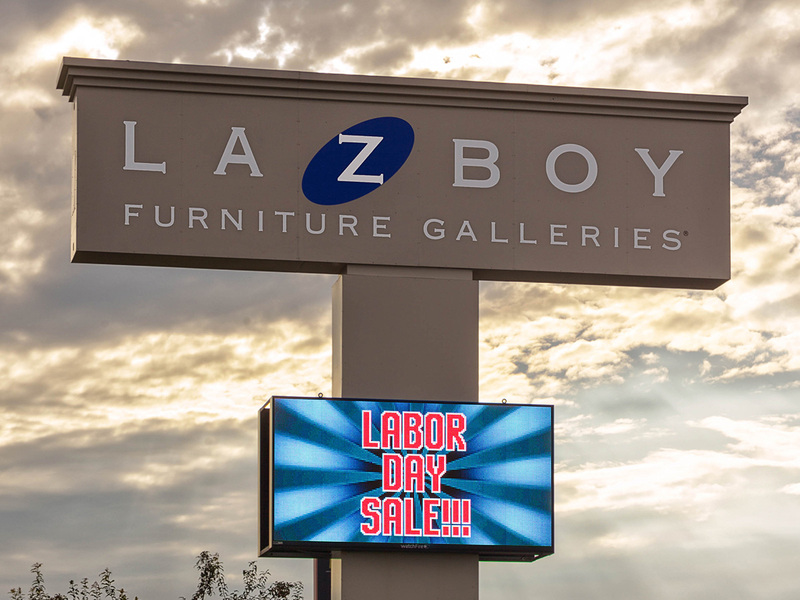 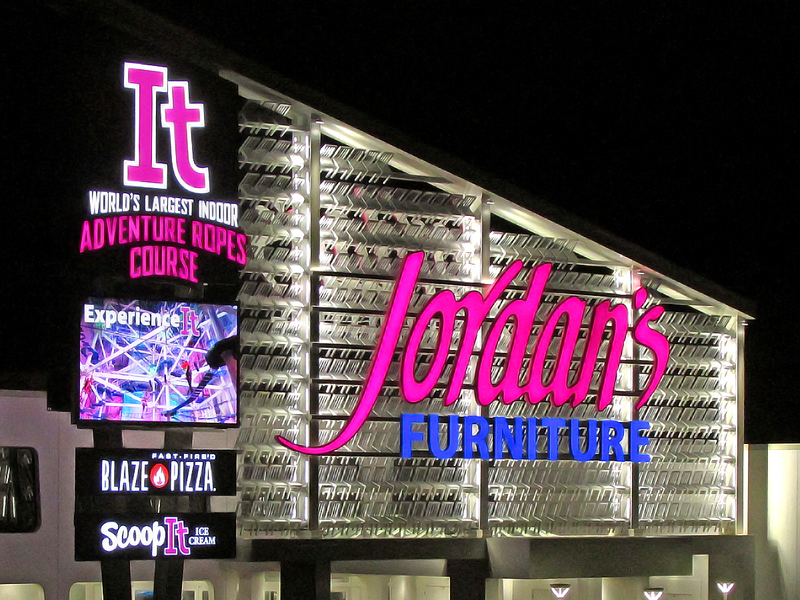 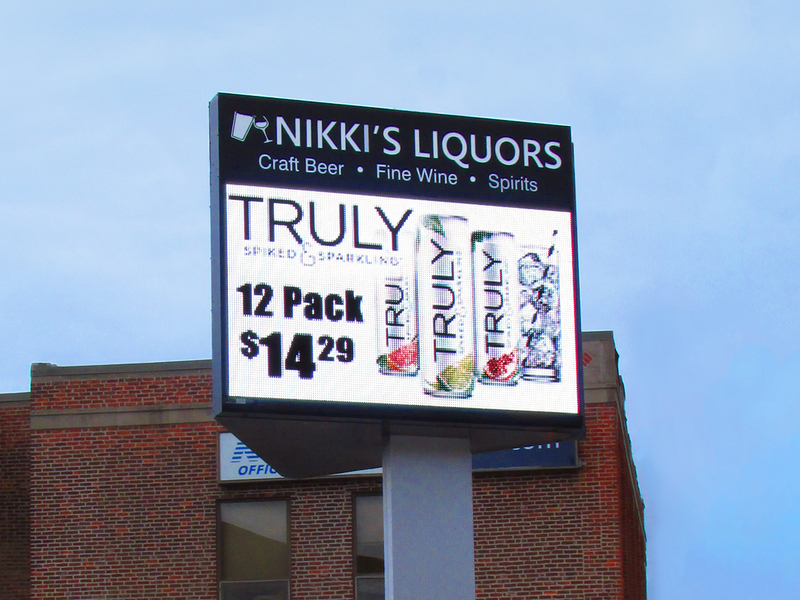 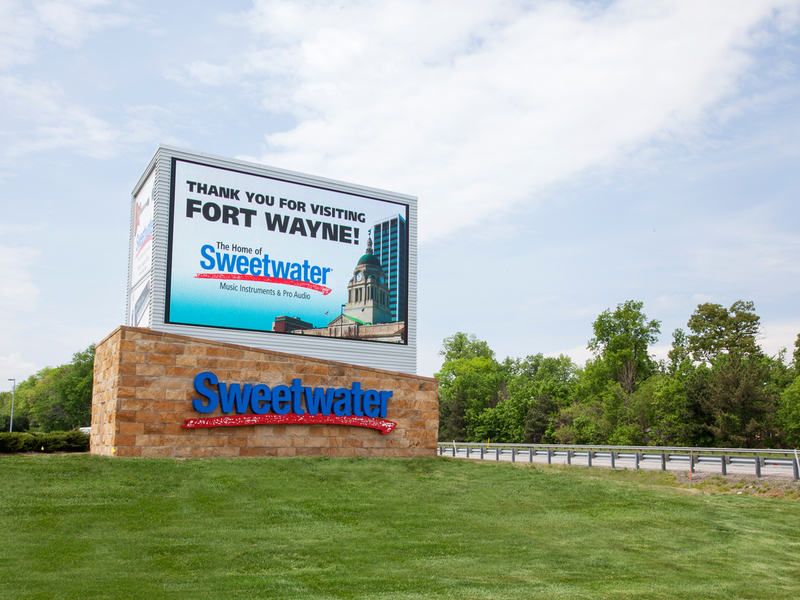 Outdoor digital signs offer the flexibility, dynamic capabilities and vibrant content that advances your marketing efforts to the next level. 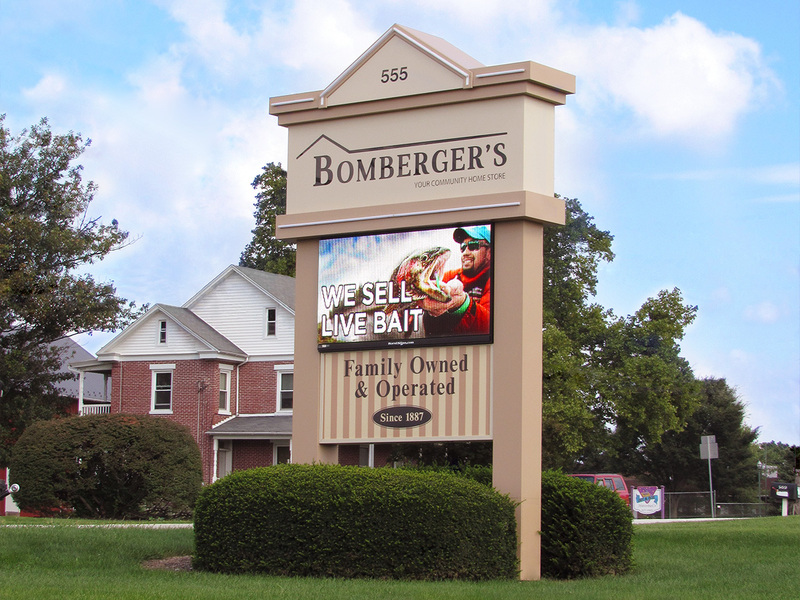 From the store exterior or the checkout, Watchfire digital signs and displays attract and retain customers. 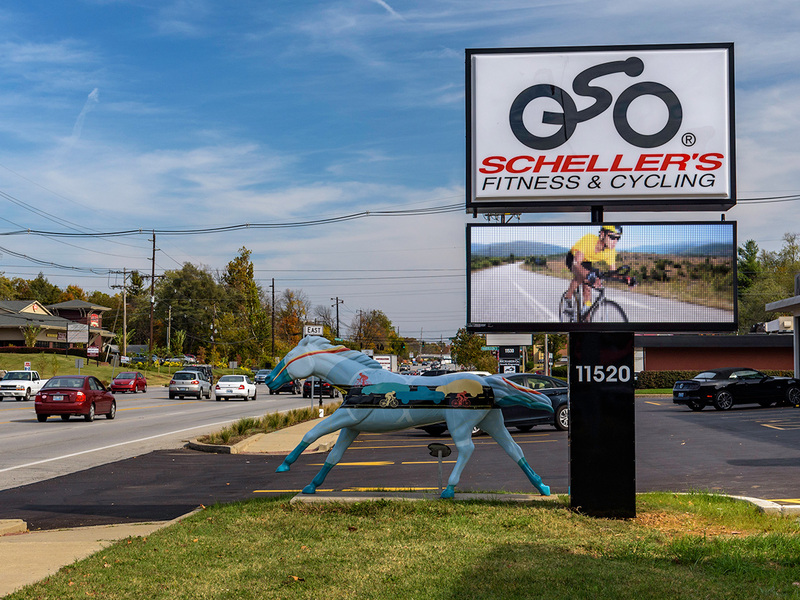 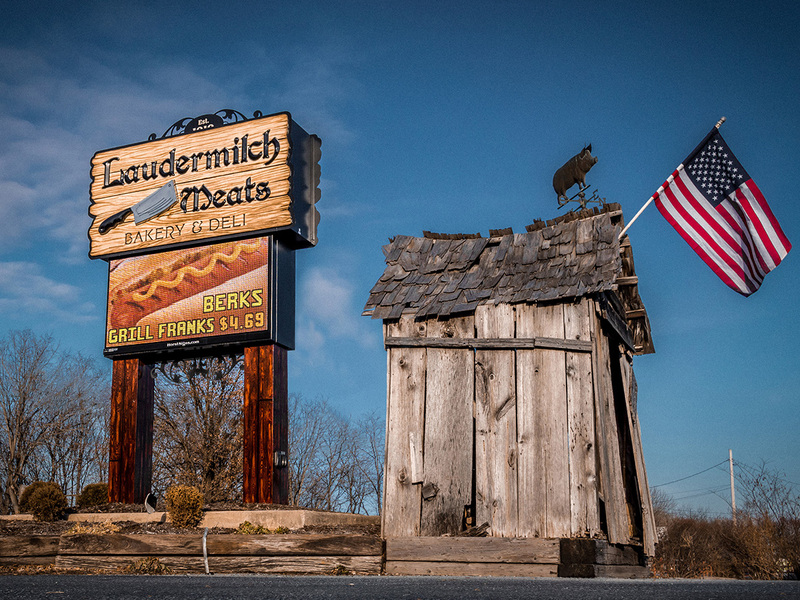 Furlong's Candies; 16mm, 3'5" x 7'3"
Laudermilch Meats; 10mm, 3'5" x 6'3"
Scheller's Fitness & Cycling; 16mm, 3'5" x 8'3"
Lane Jewelers; 8mm, 4'5" x 8'3"
Advanced Marine & Power Systems; 16mm, 3'5" x 7'3"
Montgomery Mall; 19mm, 6'5" x 18'3"
Nikki's Liquors; 12mm, 4'5" x 7'3"
Kegerreis Stoves; 16mm, 4'5" x 8'3"
La Z Boy; 19mm, 6'5" x 12'3"
Bomberger’s Hardware Store has a history that goes back six generations. 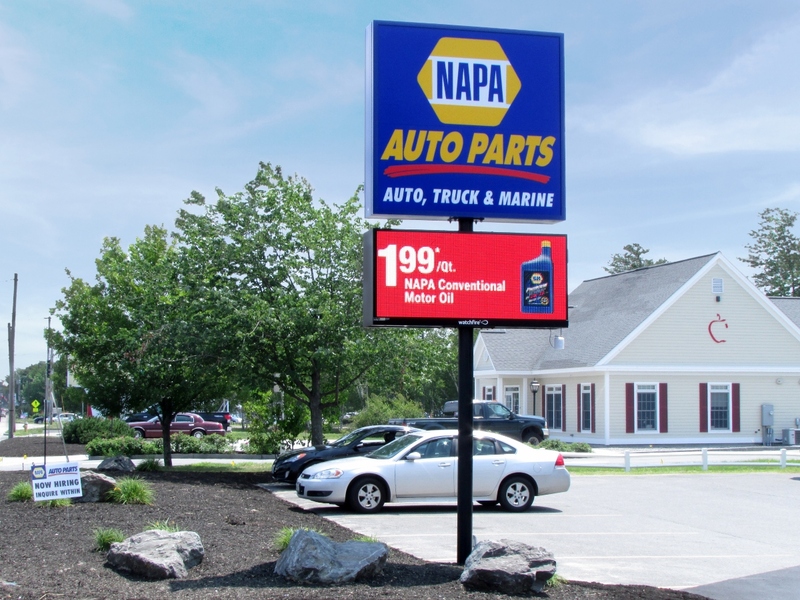 Founded in 1887 as a general store, the family-owned and operated enterprise is now an Ace Hardware location, a John Deere dealer, and a flooring and countertop installer. 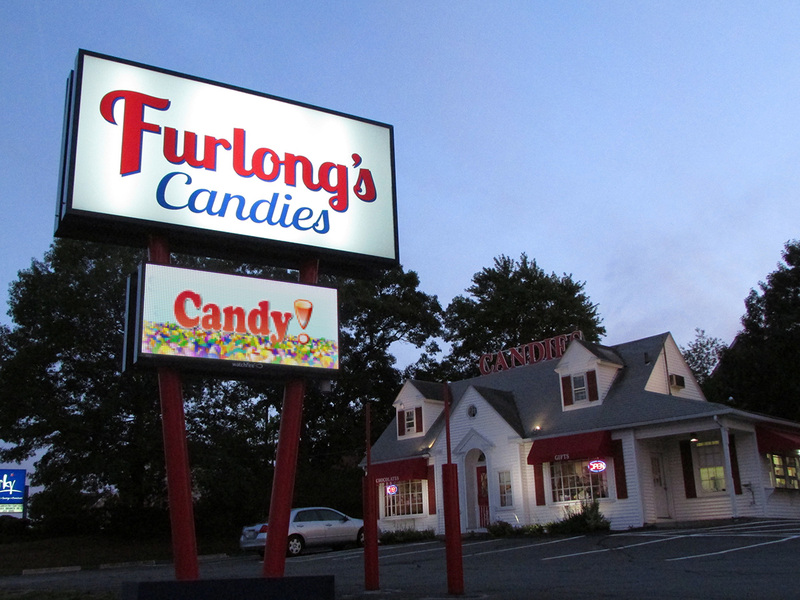 In 2017, they opened a second location. 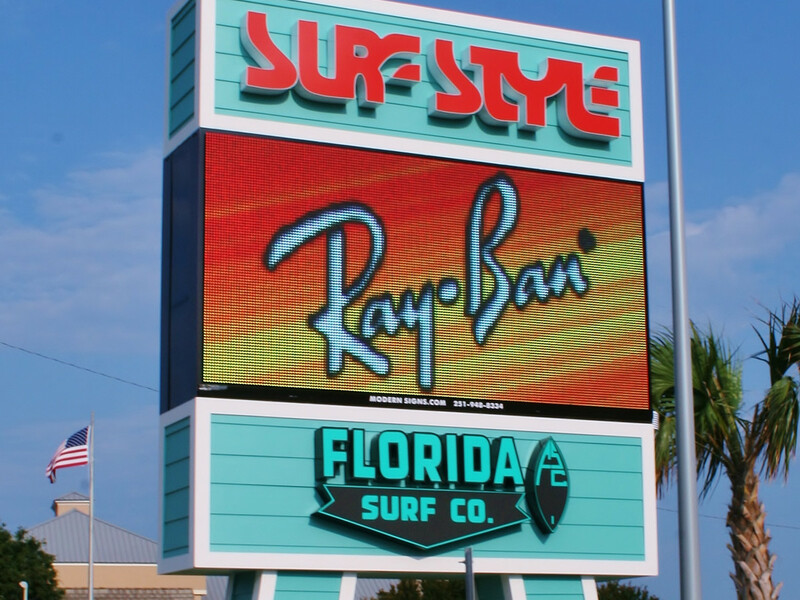 Learn more about indoor video displays for retail businesses.